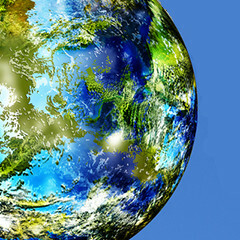 Energy costs for different countries are generally reported in nominal terms. 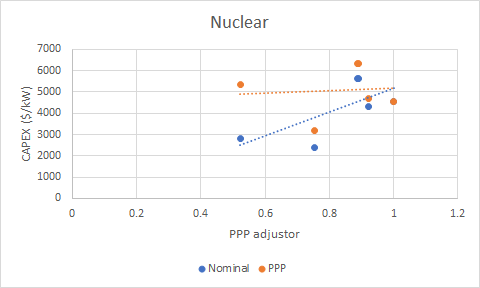 It turns out that purchasing power parity (PPP) adjustments make costs between countries more comparable. 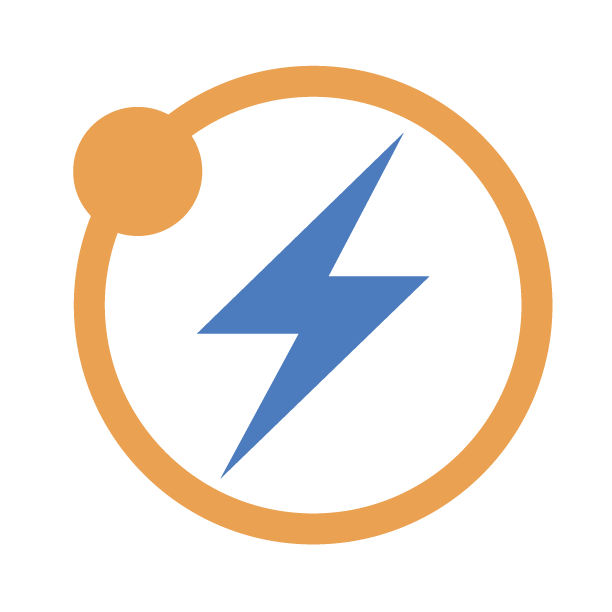 This adjustment is very important when trying to determine global average costs of different energy technologies. Purchasing power parity (PPP) is an important concept in economics. It adjusts for the fact that one US dollar can purchase much more goods and services in developing countries than in developed countries. As an example, the PPP adjustor is 1 for the US and 0.53 for China, implying that goods or services costing $1 in the US will cost only $0.53 in China. Thus, even though China can generally build power plants for half the cost of the US, the amount of economic effort required is actually quite similar. 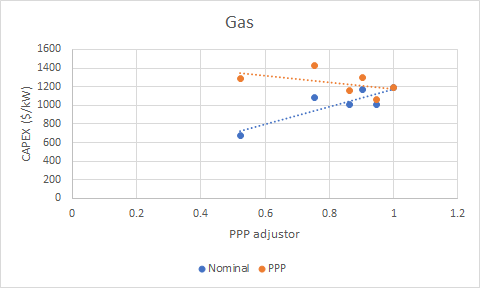 This article will present some data about the effect of PPP adjustment on power plant costs in different countries and show the effect of this adjustment on results of global average electricity costs from the Seeking Consensus project. Two fairly recent IEA reports (1, 2) give projected costs for different power plants commissioned around 2020. 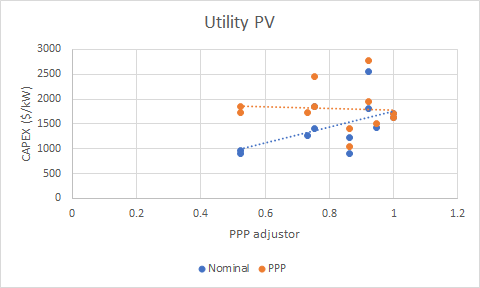 Total capital costs (including interest during construction) for different power generation technologies are plotted below both in nominal and PPP adjusted values. 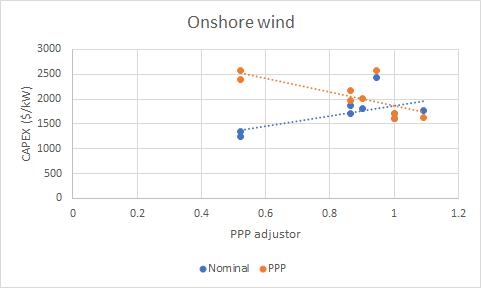 Clearly, the PPP adjustment makes the power plant cost more uniform between different countries in all cases except for wind. This adjustment therefore appears to increase the quality of the data when determining a globally representative cost. 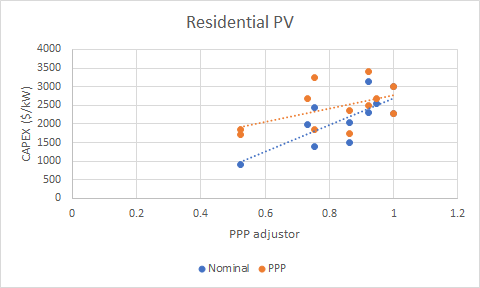 All the costs increased due the general increase in average capital cost when adjusting for PPP, except for residential solar where the adjusted capital cost remained similar. 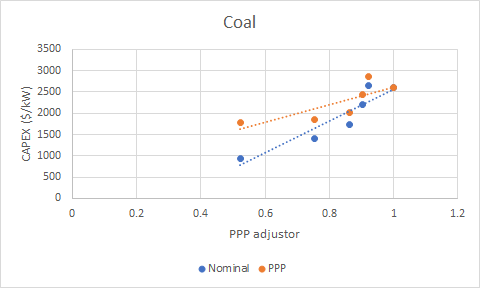 As may be expected, coal shows the biggest cost increase because it is deployed almost exclusively in developing countries with a low PPP adjustor. 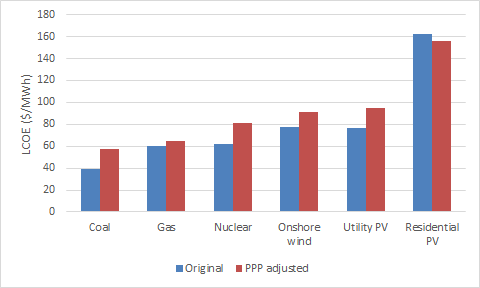 Given that these PPP adjusted values are more representative, this methodology will be employed in future Seeking Consensus articles exploring the future costs of various energy technologies. National Grid said it needs the additional money from its 497,000 electric customers and 267,000 gas customers in Rhode Island to cover increases in operating costs, including health care, labor and equipment, as well as investments in cybersecurity. At $2.3 trillion less than and 39 percent more energy than is currently provided by current energy sources, it would be cheaper and less bureaucratic to simply provide energy produced by heat pipe OTEC platforms for a flat fee or even free. Great insight on air conditioning units, comparisons of SEER sizes and the importance of choosing the right capacity. 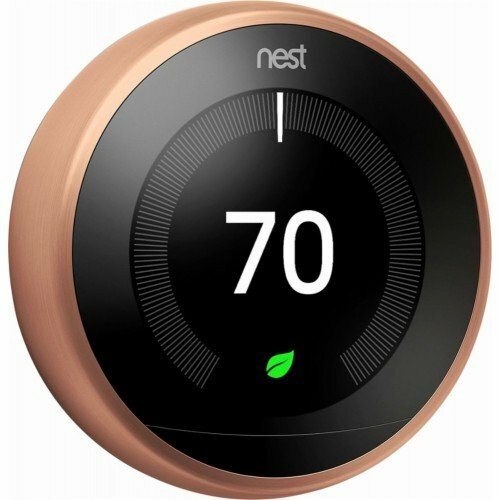 Good info on thermostats and links to energy provider in Texas who are offering free Nest systems with fixed rate contract.